On Tuesday, The Oman Bank known as BankDhofar became the first bank in the country to join RippleNet. This adds to the ever increasing list of Ripple (XRP) partnerships with international banks. RippleNet has been the choice of major banking institutions such as Standard Chartered and over 100 other financial institutions. RippleNet is a decentralized global network of banks and payment providers using Ripple’s distributed financial technology, which provides real-time messaging, clearing and settlement of financial transactions. BankDhofar has a network of 70 branches across the length and breadth of the Sultanate of Oman. The bank was incorporated in 1990 and has grown to be the second largest bank in Oman in terms of market value. It is also one of the fastest growing financial services provider in the Gulf. 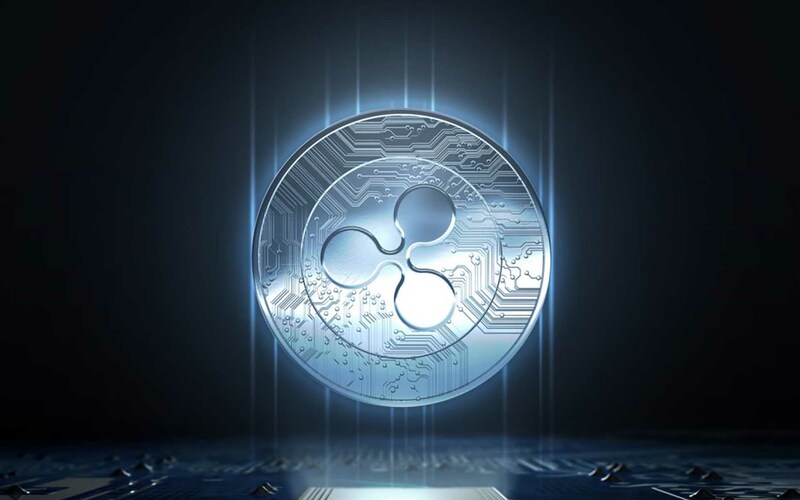 With Ripple gaining international partnerships, the project inches closer to taking over the financial payments industry and totally eclipsing the traditional Swift that has been used for so many years. Current market analysis of the coin puts XRP at $0.878 at the moment of writing this and up 3.15% in 24 hours. The coin has been having a hard time staying above the $0.90 marker with current solid support levels at around $0.762. If it were to break through, we could be seeing levels of above $0.9642 or even the much anticipated $1.